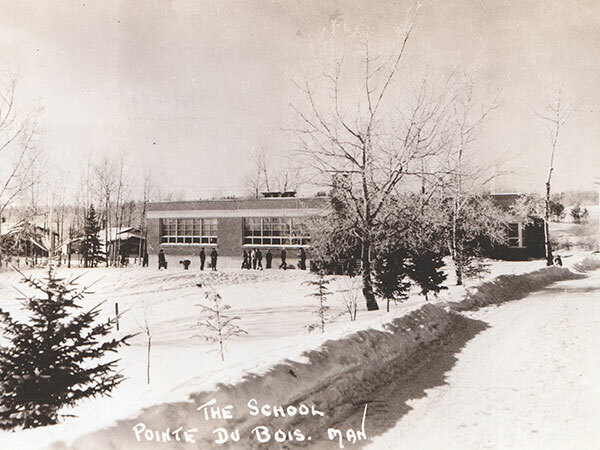 In August 1913, a school was established in Pointe du Bois that had formed around the hydroelectric power generating station built here. Destroyed by fire in 1942, it was replaced a modern brick structure designed by Winnipeg architect A. E. Cubbidge. 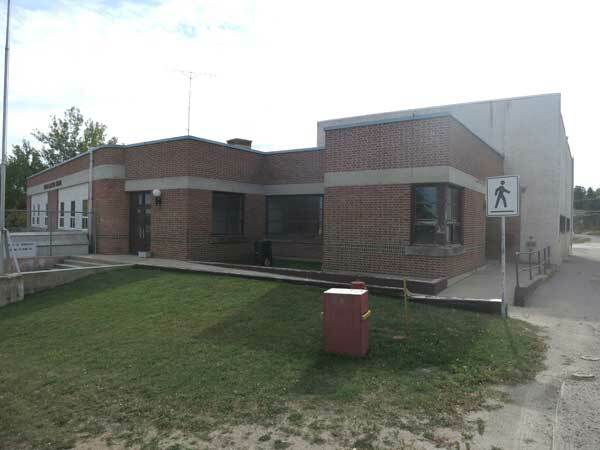 Named John G. Glassco School in honour of early power engineer John G. Glassco, the school closed in 1981. 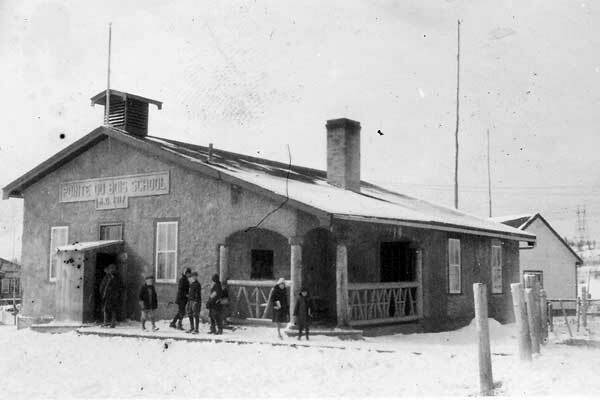 The building was used for administrative offices by Winnipeg Hydro (later absorbed into Manitoba Hydro). GR8461, A0233, C131-3, page 18.